Shopping for Green Lantern Action Figures? A pre-New 52 Hal Jordan! 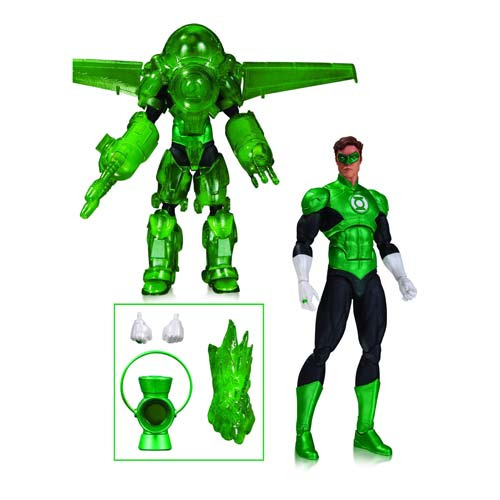 DC Icons Green Lantern Deluxe Action Figure includes the iconic super hero along with his power armor! Includes 26 pieces. The figure measures approximately 6-inches tall. Ages 15 and up.